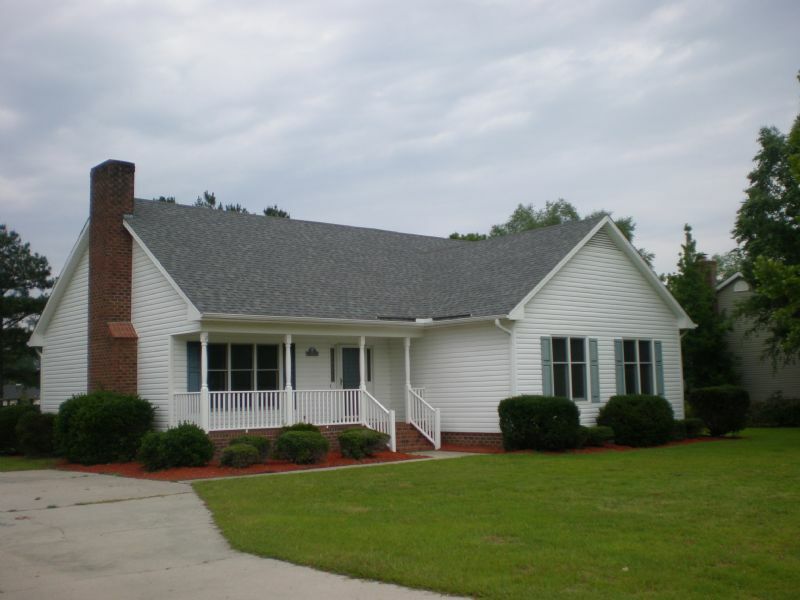 Residential Rental Listing 5 bed 3 bath in Winterville, NC. Beautiful and spacious 5 bedroom 3 bath single family home located in the Windsor subdivision in Winterville. Features include back deck and huge back yard. This 1705 square foot home is located in the Wintergreen, Hope, and DH Conley school district. Pets are Considered. This property will be available to view June 1, 2019.